Snow White and the Family Dwarf Opens Tonight – Four Shows This Weekend Including Two Matinees Saturday and Sunday! This weekend through the 20th of December, the Providence Players will be presenting a cheeky twist on the classic fairytale Snow White. It has been said no amount of movie magic can replicate the experience of watching the classic Snow White live on stage. 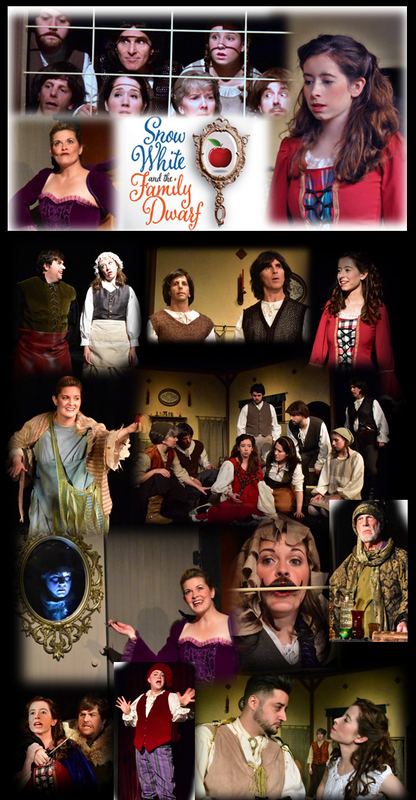 Now take that enchanting play and its journey into a storybook world and add a solid dose of comic twists, tongue-in cheek dialog, and magical moments and you have Greg Palmer‘s Snow White and the Family Dwarf. ← Mirror, mirror on the wall, what? You’ve bought no tickets at all?